ST. GEORGE — The City of St. George Concert in the Park Series continues its summer run Monday with the country western stylings of Mama’s Wrangelrs. 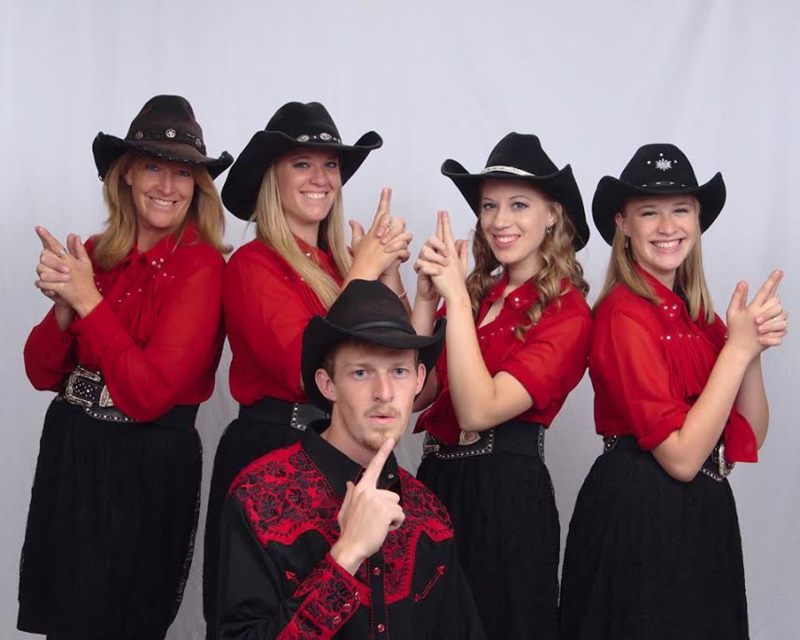 Based in Las Vegas, Nevada, Mama’s Wranglers are a family performing group who sing, dance and play a variety of instruments. The group has performed in 49 states, parts of Canada and Europe. On average they do about 280 shows a year. Guests at Monday’s Concert in the Park will be treated to a great show as the talented Mama’s Wranglers sing in four-part harmony, dance, clog and play instruments such as the banjo, mandolin, guitar, fiddle and more. The Concert in the Park Series is a celebration of music, open parks and family. The series runs April through September on the second Monday of each month. All concerts begin at 7:30 p.m. Families are welcome to bring lawn chairs, blankets and food. The event is free. “It’s a really fun way to spend a Monday evening in St. George,” said Marianne Hamilton, emcee for the event. The series is sponsored by the Utah Division of Arts and Museums with funding from the state of Utah, the National Endowment for the Arts and the City of St. George. When: Monday, July 11, 7:30 p.m.